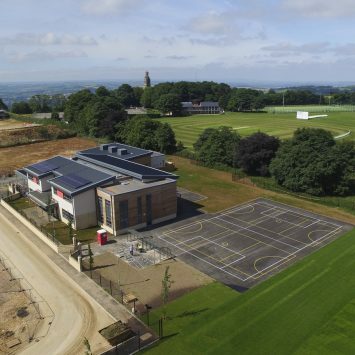 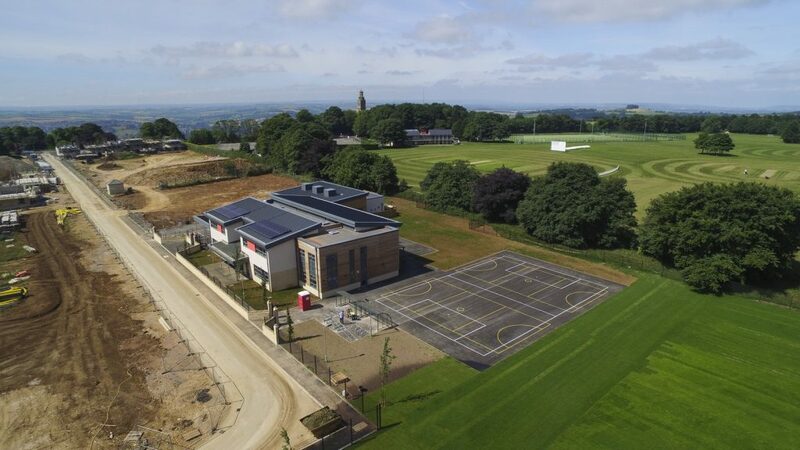 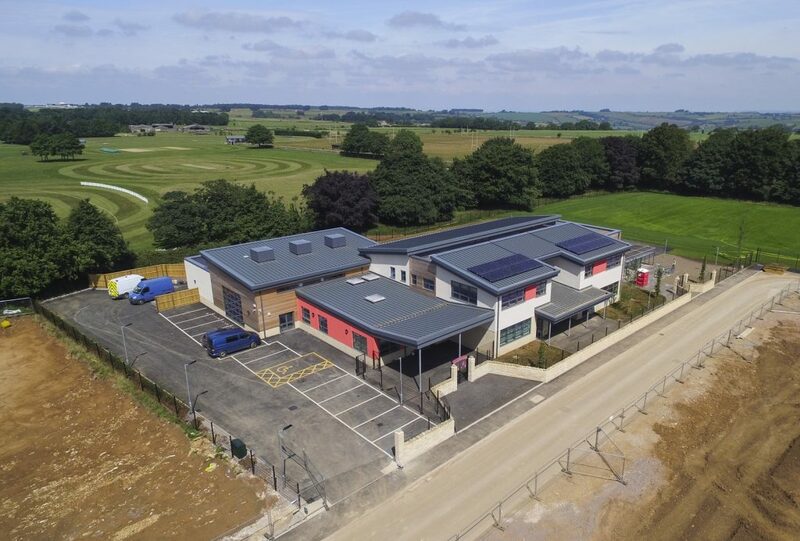 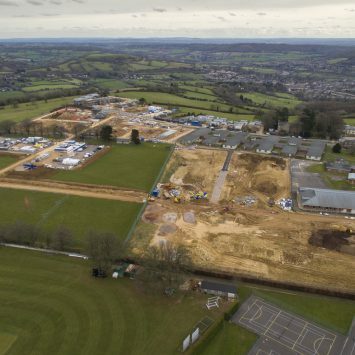 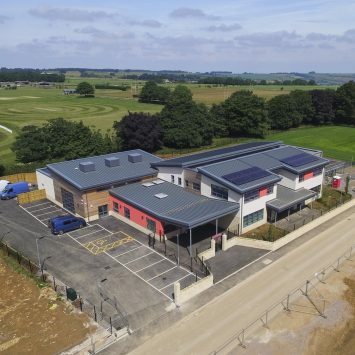 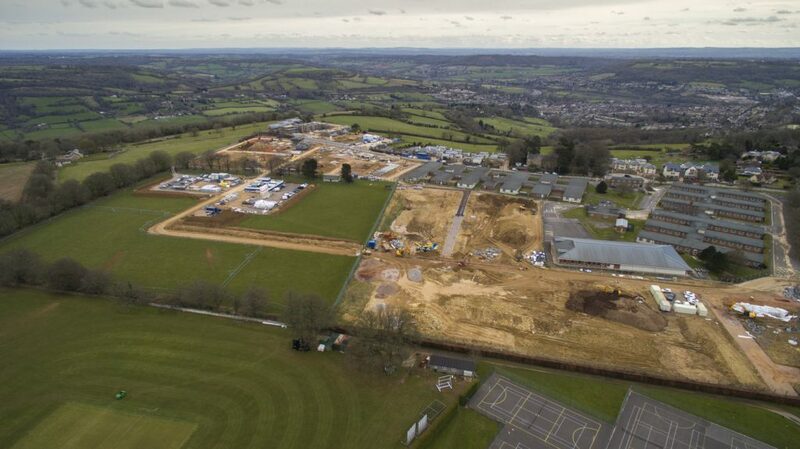 Located within the boundary of the World Heritage City of Bath, adjacent to Cotswold AONB, this former Ministry of Defence site was purchased in 2013. 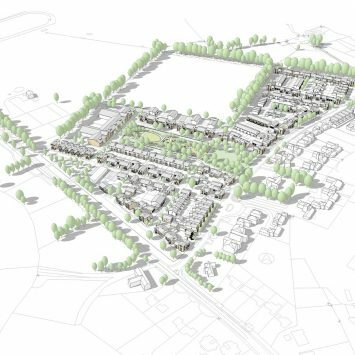 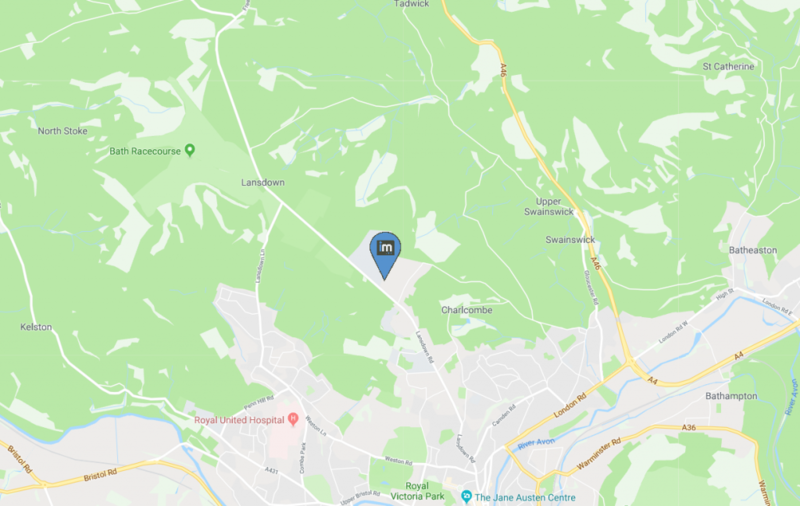 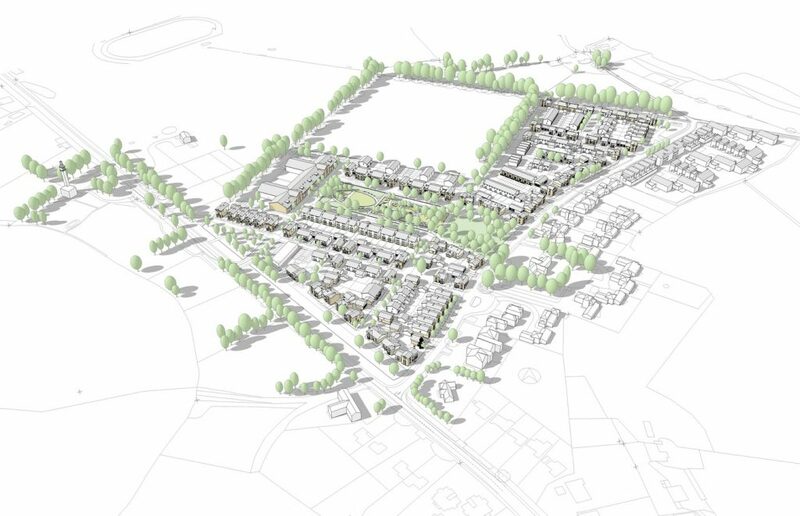 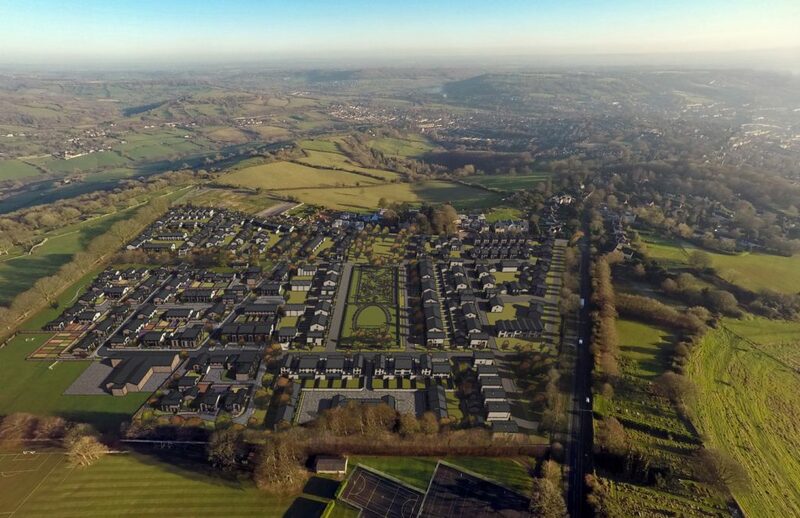 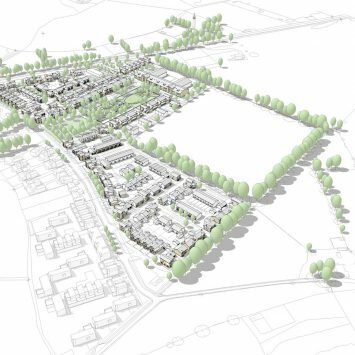 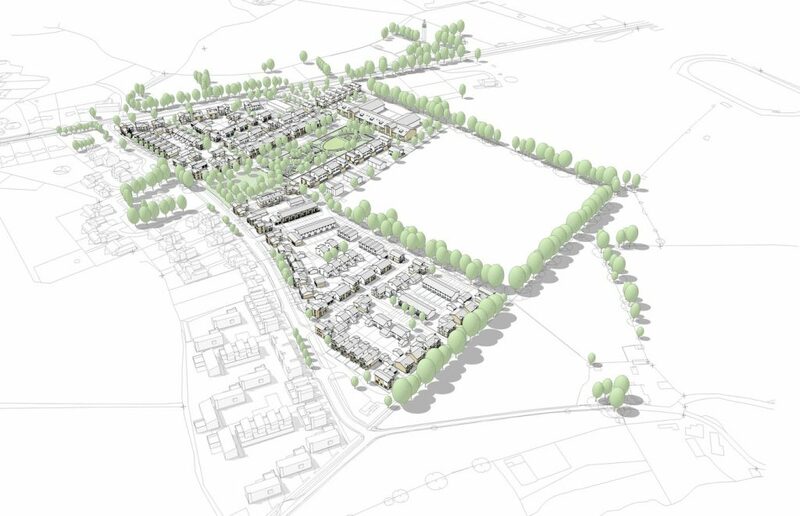 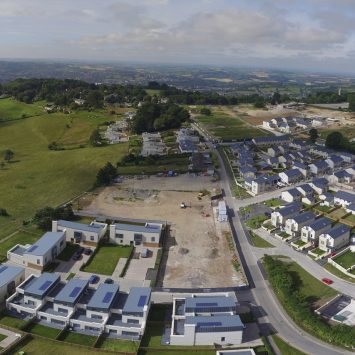 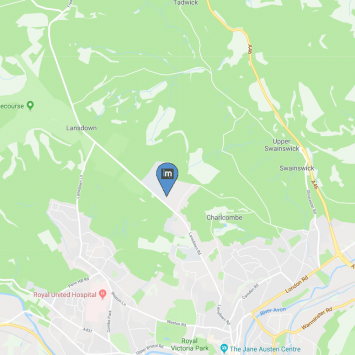 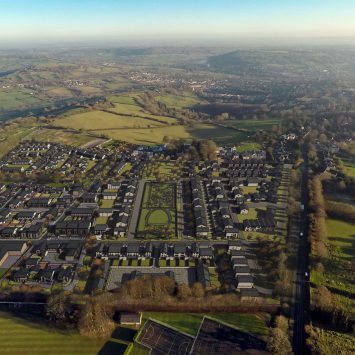 A planning application for up to 181 homes, a 72 bed ‘housing with care’ facility and a local retail store was submitted the following year and planning permission was granted in 2015. 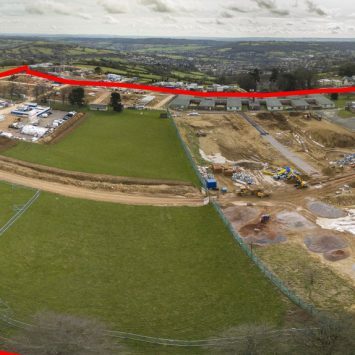 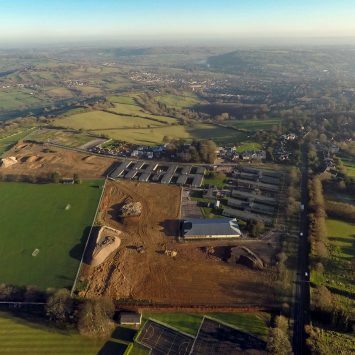 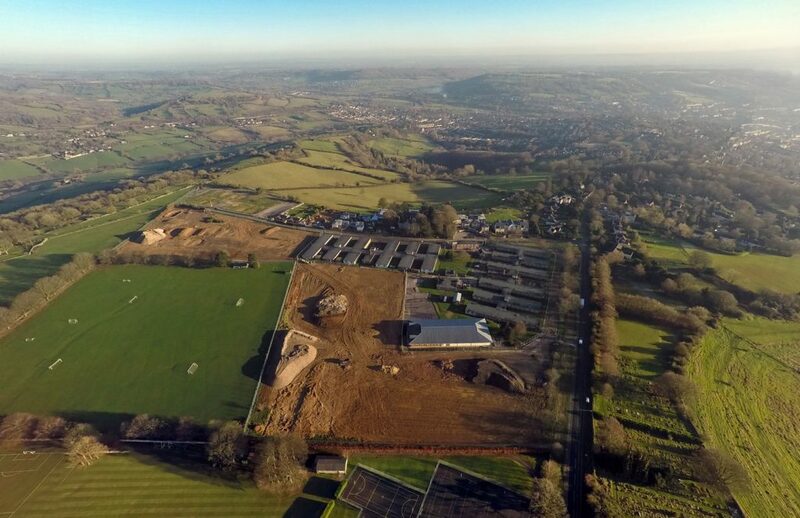 The site is now under construction by Bloor Homes and Linden Homes with first dwellings occupied mid 2016.